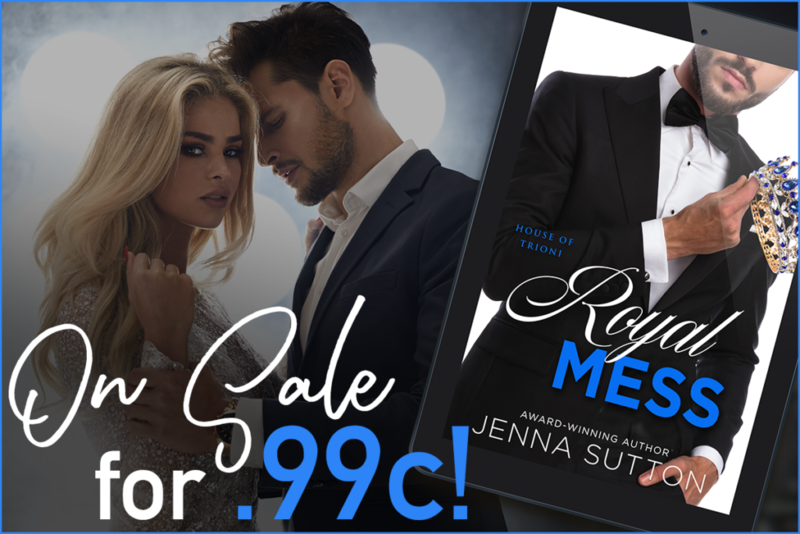 ROYAL MESS by Jenna Sutton is on sale now for just .99c - grab it at this price for a limited time! Two stories about princes, all in one book. Fall in love with Prince Leo and Prince Marco today! 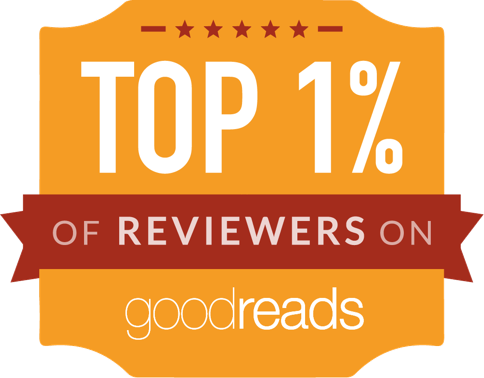 Get your hands on ROYAL MESS for .99c now!